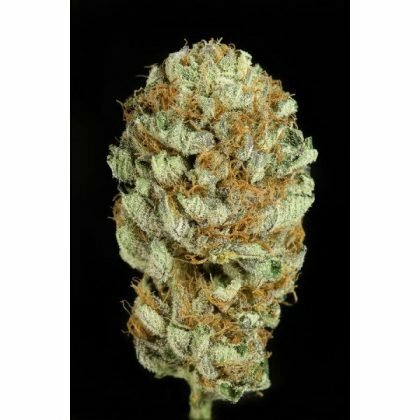 Dinafem’s Blue Kush Feminised cannabis seeds produce a very strong plant similar to an OG Kush. Blue Kush Feminised Cannabis seeds by Dinafem develops into long thin stemmed plants with rounded resinous buds that have an amazing range of blue colouring. This strain by Dinafem flowers in 60 days, has a very cerebral and euphoric effect and is not recommended for the inexperienced.